What Does John 15:8 Mean? As Christians there are many beautiful descriptions of our precious relationship with our Lord: He is our Shepherd and we are His sheep, He is our Father and we are His children - He is the Vine and we are the branches and every aspect of our relationship with Him displays a total dependence upon Him. And we are called upon to demonstrate our discipleship and glorify our Father in heaven by bearing fruit, more fruit - much fruit. But demonstrating our discipleship, yielding much fruit and glorifying God is entirely dependent upon our abiding in Christ. 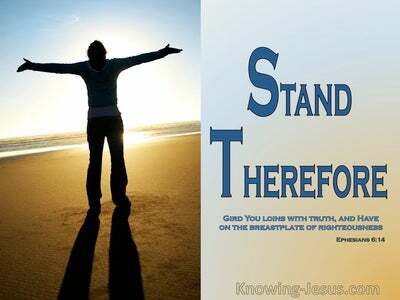 Glorifying our Father in heaven and bearing much spiritual fruit is only possible as we abide in Him and He in us. During His time on earth the Lord Jesus gave us a beautiful demonstration of what it means to abide in the Lord and rest in His love - for throughout His life the Lord Jesus did only things that that He saw the Father doing. He spoke only those words that He heard the Father speaking, He lived His life in complete dependence upon the Father and He delighted to do the will of His Father. Although He was fully God the Lord Jesus set aside His glory and lived His life on earth as God intends for all men to live - in utter dependence upon God. 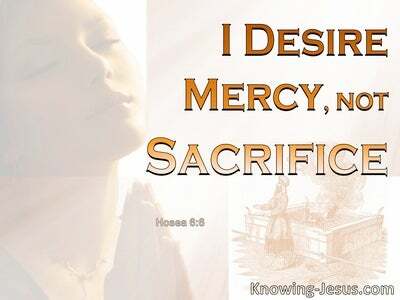 and Jesus demonstrated to you and to me what it truly means to a live as God intended man to life. 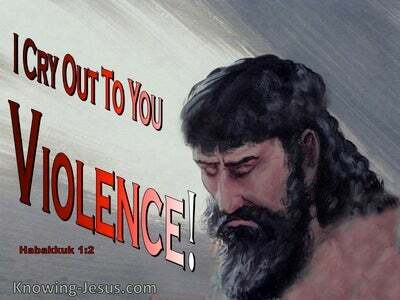 Jesus learned obedience to the Father by the things that He suffered - so that as He faced the cross He was able to say, Thy will not mine be done. 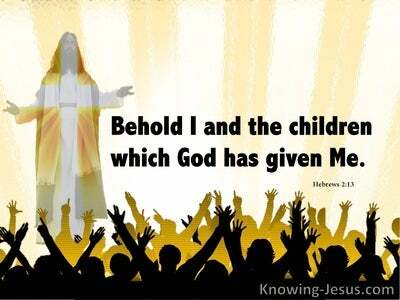 During His time on earth the Lord Jesus glorified His Father in heaven by abiding in Him throughout His entire life. 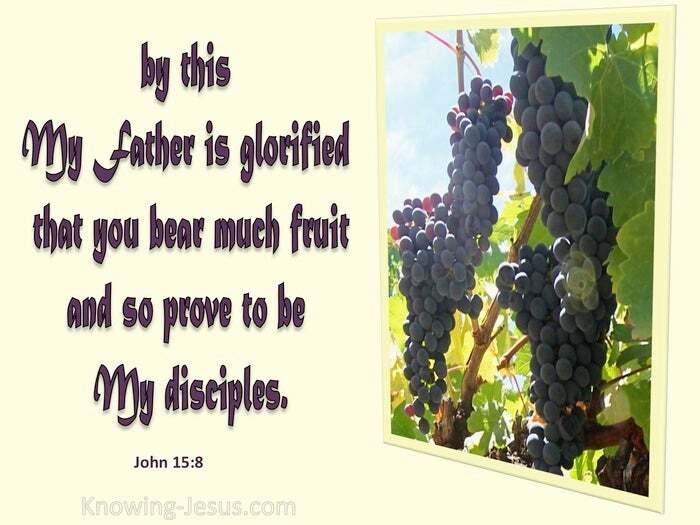 In like manner we are also called upon to glorify our Father and bear much fruit so as to prove that we are Christ's disciples - but it is only possible as we abide in Him and He in us. Heavenly Father, help me to live my life as unto the Lord. Help me to honour You. Help me to glorify Your name and to carry out the work that You have prepared for me to do.. to Your praise and glory. But Father I know that I can only produce spiritual fruit that glorifies You as I learn to depend fully on You.. to rest in Your love, to abide in You and to allow You to live Your life through me, as I humbly submit to Your leading and guidance. Help me I pray to bear much fruit to Your praise and glory - in Jesus name I pray, AMEN.